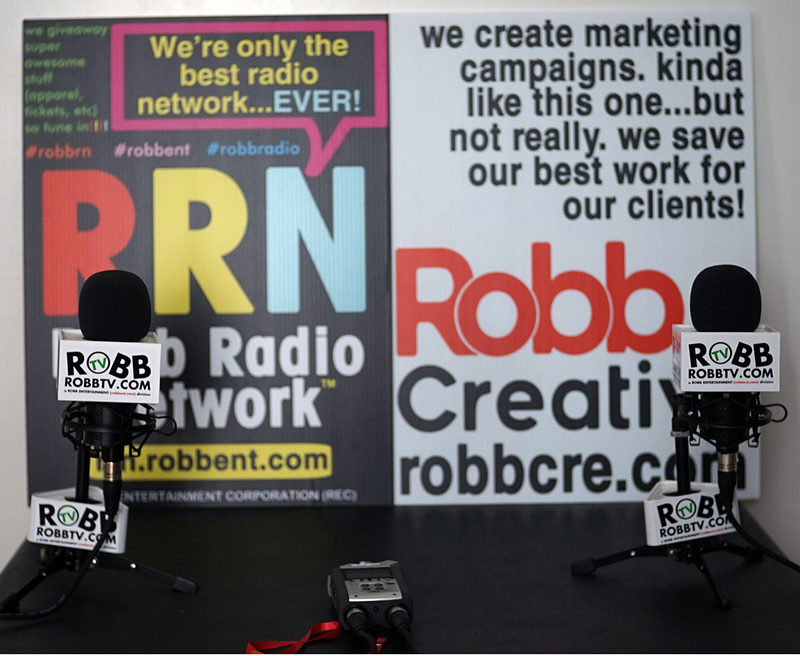 Robb Radio Network™ (RRN) is a premium destination for audio entertainment. We offer a variety of programs that range from comedy to sports to technology to music to so much more. Download (free), stream, etc. Spread the word and enjoy the awesomeness! ALL advertising is handled by our partner; Robb Creative.